We are sorry for being late with the monthly feature. From last December till now our AquaChallenge was running, which changed the timeline a little bit. Congratulations to the winner Michelle-T-Williams, to the runner-up jackfox2008, 3rd place winner Harmony1965 and to the creativity winner fenifire ! All 4 winners are also featured on our front page and in our gallery section. Thank you for reading the journal and for being part of our awesome group! First of all...Sorry for being late with the winner announcement journal. Thank you to all who were so kind enough to vote in all the polls. We hope the system for choosing the winner is transparent and fair enough. The theme was »White perfection« and all together 26 artworks have been submitted. "The reason for choosing this painting was, that it has a concept, a story to tell, a message, emotions and symbolism. You can feel that the artist put their soul into making this piece, with the theme in mind." for helping us with the prizes for this »White perfection« AquaChallenge. How did you like the AquaChallenge, was it fun? Do you have any theme suggestions for the next AquaChallenge? In our AquaChallenge announcement journal we said about the voting this: "In case there will be more than 20 entries, the admins of the group will choose the best 20 entries and place them on the semi-final polls." Well ...the entries are so awesome, that it's a heartbreaking decision if we do so. We now kindly ask you to choose from ALL 3 semi-final polls* the artwork which you like the most. Please choose the winning artwork based on the relation to the given theme, creativity and effort. Remember: Everyone has one vote - also the participants! Welcome to our first Monthly feature in 2018. 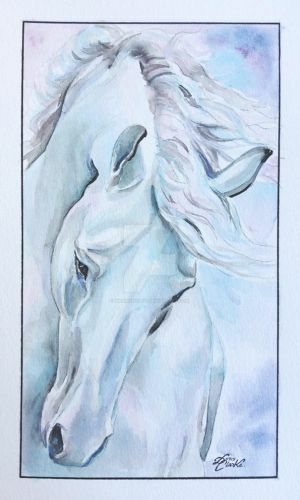 All artworks must show the beauty of white: white snow, white animals, white flowers, white clouds, white dress, white birds etc. Let's see...why we are making this journal again ...Oh...of course for featuring some awesome watercolor paintings! As you may know we also have a poll where we from time to time ask some questions. Like in the last one we asked you about your must have color for painting. 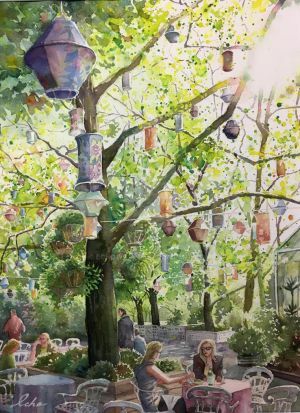 As you all know the group watercolorists publishes each month a MONTHLY FEATURE. 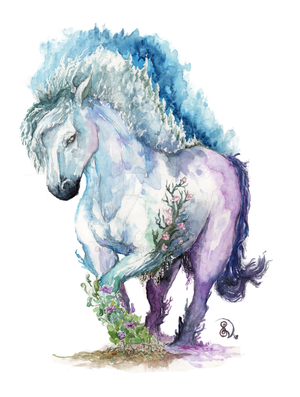 So we decided to feature again all the watercolor paintings which received the most votes in our Best of month poll in the year 2017. And yes...this is now the final journal dedicated to the year 2017. After this one it's gonna be all about 2018. More information about the Monthly feature is written at the end of this journal. Don't forget about our current AquaChallenge: WHITE PERFECTION. You can win points and more. The deadline to enter is 16th February 2018. 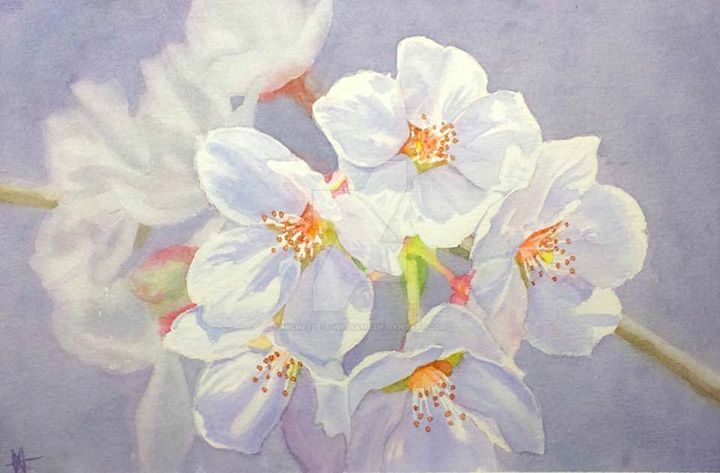 Each month the best 10 watercolor paintings are chosen and are added into a voting poll, where all the members can choose the best painting from that month. The "winning" painting is then showcased on our group's front page (on the left side of the page) and in the gallery section (in the same spot). 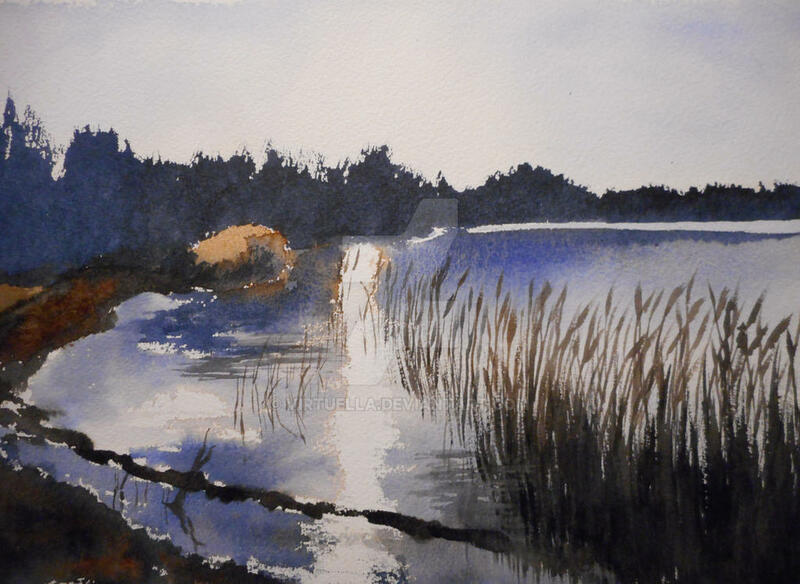 This section is meant to show best watercolor paintings each from a different category. That way it's not all about landscapes, or portraits, illustrations, the more popular folders. But that also other categories get recognition. All the artists which are feature in both mentioned sections can't be featured again for the next 6 month. Why? That way it's prevented, that the same artists are featured again and again. 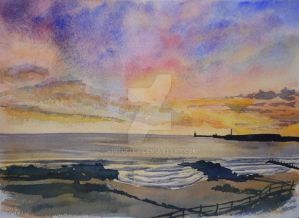 We wish that as many as possible get a place and opportunity to get their watercolor paintings shown. This section is meant for our members, so that they also get the opportunity to decide what will be featured. 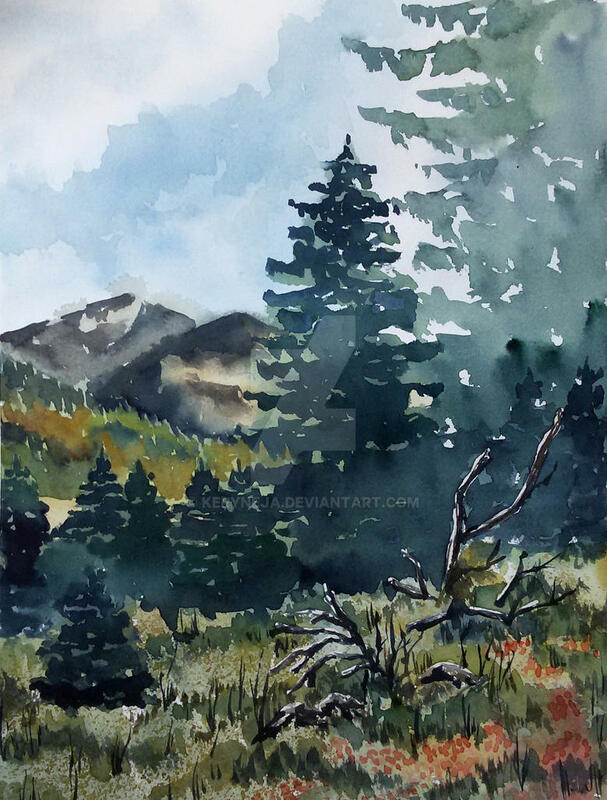 Each month we give you a keyword/theme and you can suggest your own watercolor painting and/or from someone else. All the suggested artworks are then featured in the next Monthly journal. Like in the other two section, here the 6 month rule doesn't apply. Each member can suggest paintings each month. The are no restrictions. Was that enough information? Do you have your watercolors ready? Then let's start the new 2018 season! Dec 29, 2018 AQUA2018 - Get your art featured! FINAL VOTING: Vote for WINNERS of AquaChallenge: Night! The poll will close on April 19th 2019, 20.00 (CET) (5 days from now). 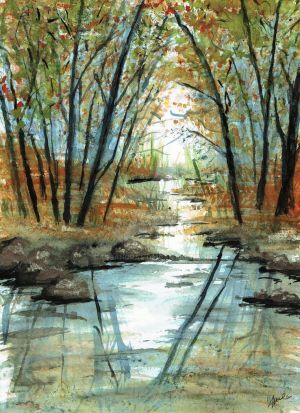 watercolorists wants to affiliate with groups who have interest in painting and other truaditional arts. We also want to work with groups who want their members to learn more, and experiment and enjoy all the exciting things art has to offer!